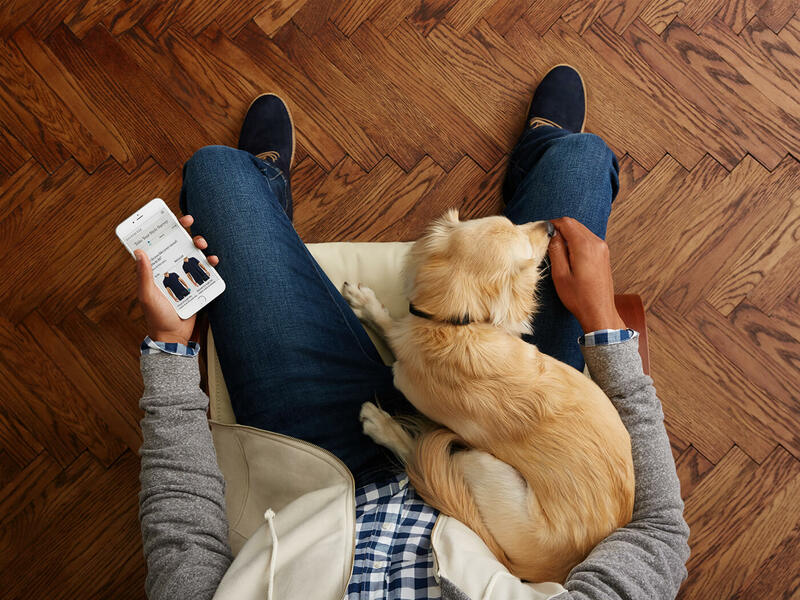 At Stitch Fix, we're all about using technology to change the shopping experience for the better. But data science aside, the human element that our Stylists provide is the secret in the sauce. Here's how to give your Stylist the right info up front—in the Style Profile—for an even better result when your Fix arrives. Sure, completing your Style Profile is the obvious first step. But the key is to complete the whole thing. Besides, it only takes 10 minutes for years of shopping-free results (less than it takes to drive to the mall, sans traffic). Sharing honest details about your body type—from your dad bod to your never-skips-leg-day calves—allows your Stylist to hone in on what’ll truly fit you. Use the “Final Thoughts?” section to share extra insights about your build in your own words. Let your Stylist see your mug by uploading a photo of yourself in the app. Simply download our app & upload a profile photo. Pro Tip: If you’re not an iPhone user, make sure your social profile photos (see below) clearly show your features. Your Stylist reviews your Profile before each & every Fix. That’s how important it is. A simple glance at your stats occasionally takes mere seconds, but has a great effect on keeping your Stylist in the loop. Tune it up at the start of a new season, when you’ve taken stock of your closet or you’re into trying new _____ (brands, colors, items, trends, etc). Ready to give it a go? Start with your Style Profile or refresh it occasionally if you’re a current client.